Moore will race in Japan with KCMG. 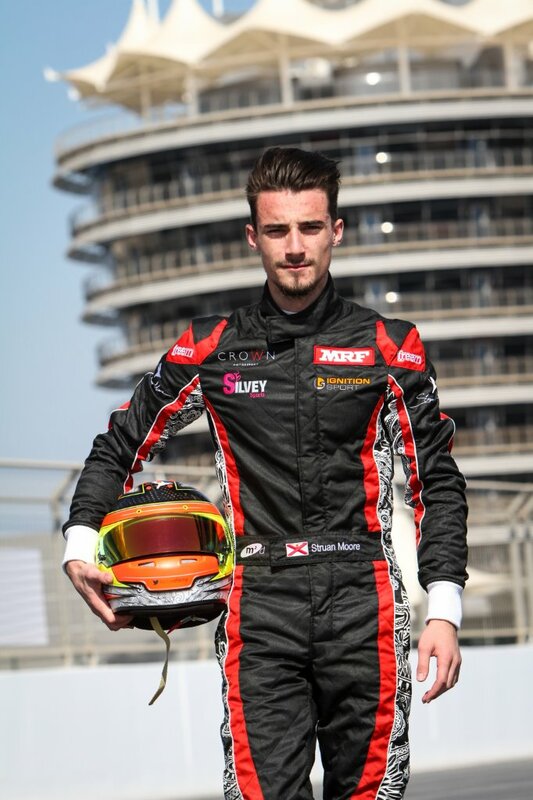 British racer Struan Moore is to move to All-Japan Formula 3 Championship this year with the KCMG team. The 19-year-old Moore has become the first driver to announce a seat in the Championship Class, which was won by HFDP Racing man Nobuharu Matsushita. Moore took a race victory and seven podiums on his way to 5th in last year’s BRDC F4 Championship with Lanan Racing, followed by a win in the MRF Challenge in Bahrain. Meanwhile KCMG will be hoping to bounce back from a disappointing 2014 season, where their sole driver, Shohei Yuzawa, ran scoreless for the duration. The 2015 All-Japan F3 Series kicks off in April at Suzuka.